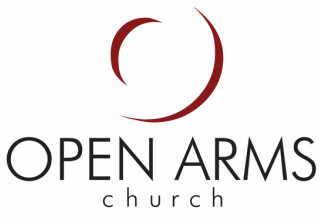 The vision of OACYM has always been the same as that of Open Arms Church: Loving God, Discovering Truth, Sharing Life and Serving Others. The only difference being that OACYM focuses on how to help teens do those things their own way. Since its establishment in 2008, OACYM has grown in many ways. With the help of over 20 volunteers, OACYM now continues with their Sunday night gathering, and has also expanded to include Growth Groups, ministries and outreach, regular additional outings, as well as an annual Summer and Winter Retreat.